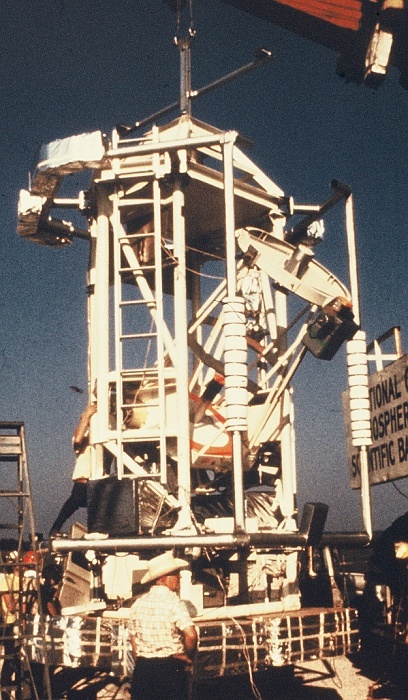 After launch all systems appeared to be normal but the payload failed before reaching float altitude. The failure -as occured in the first flight- was in the electronic systems because of a shorted transistor in the elevation motor drive system. Only engineering data was obtained. 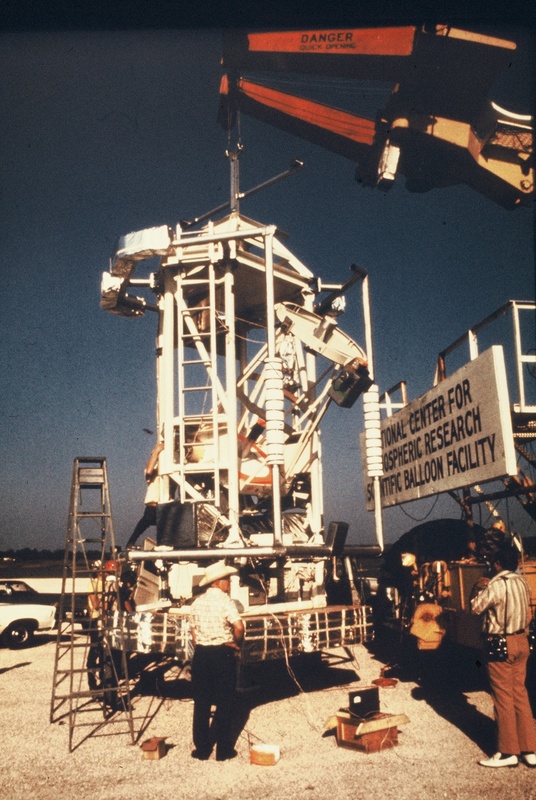 After the second consecutive failure (same occured in the first flight in 1972) the entire gondola was placed in the environmental test chambers at the NASA Johnson Space Center and three simulated flights were undertaken. These tests proved extremely valuable to improve the design.